''Top of Seven Mile Hill''! 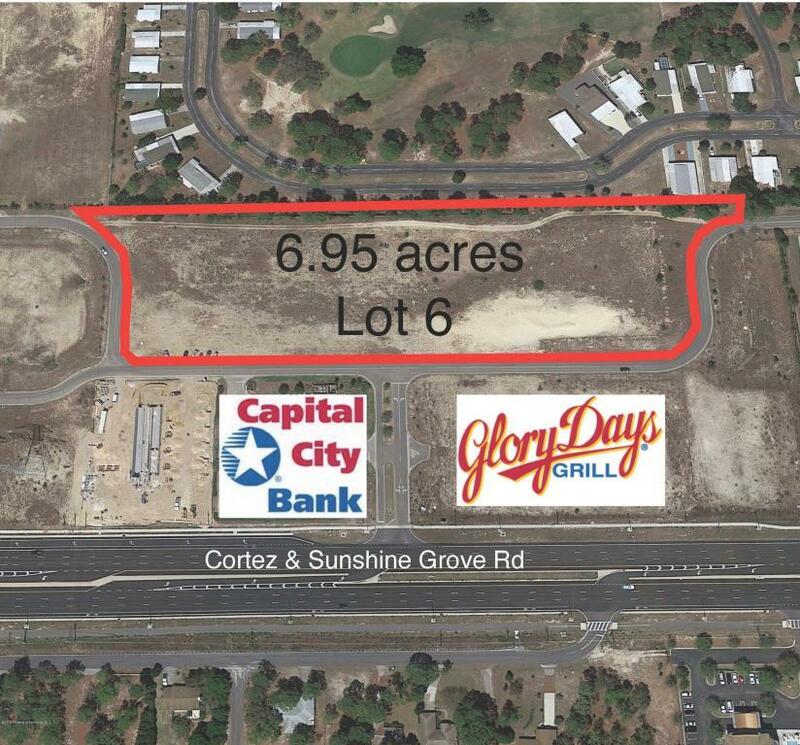 6.95 AC net useable that is ''shovel ready'' for commercial development. All utilities stubbed to site & master retention. Great exposure from Cortez & Sunshine Grove Rd. 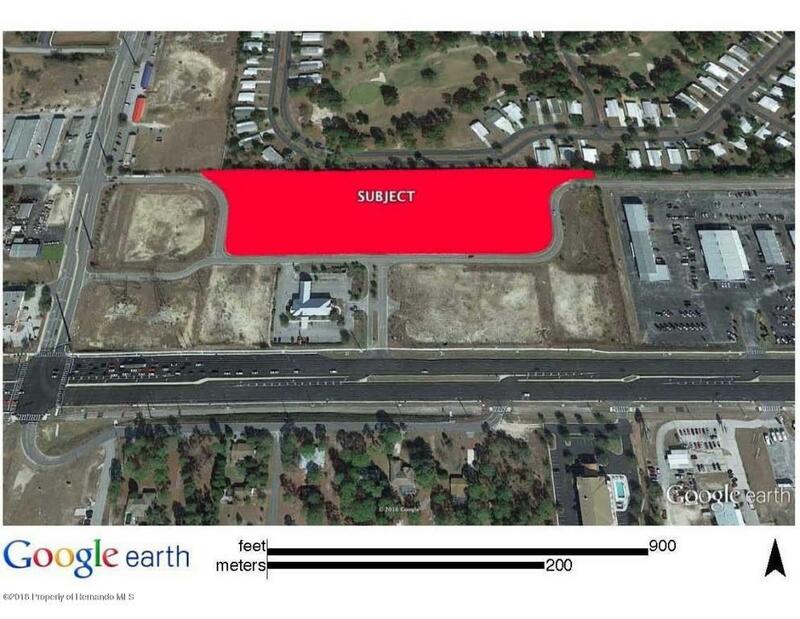 Steady traffic along Tundra Dr, direct connect frontage Rd from 2700 residential units in adjoining subdivision to retail hub perfect site for assisted living facility or retail/store/office.